Whether it’s beach, mountain or forest you are looking for, South Africa has an abundance of them all. Breathtaking mountain ranges, kilometers of untouched beaches and hectares of unkempt forest grace the country. Tourists and locals are spoilt for choice on where to holiday. 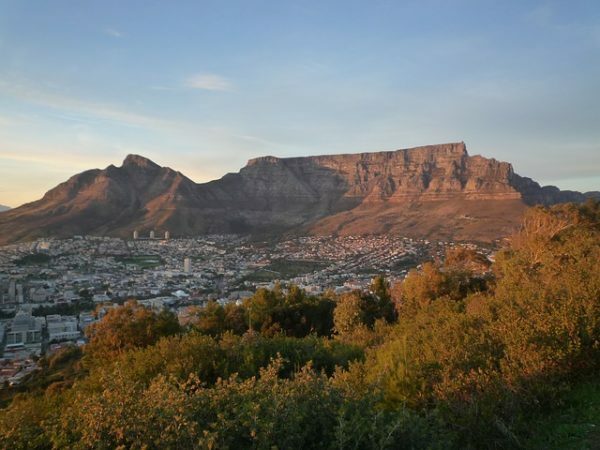 Cape Town remains the tourist capital of the country – we have a little bit of everything, all in one city. 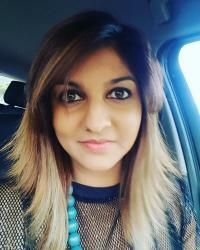 The biggest tourist attraction being Table Mountain – she watches over the city like a guardian. Always our number one. The mountain, shaped like a table – spans three kilometres and is often covered by an impressive cloud commonly known as a tablecloth. The vegetation consists mostly of different kinds of indigenous Cape fynbos. The mountain is also home to wildlife and rare species of frogs. This is more of a wall than a mountain, but spectacular nonetheless. It is situated in the heart of the Wild Coast in Coffee Bay. Nature lovers and adventurers are drawn to the wall, which has a distinct hole in it, surrounded by untouched beaches. It truly is picture perfect. 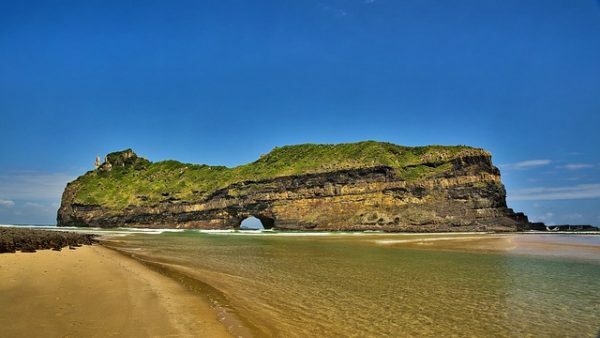 The Hole in the Wall can be found at the mouth of the Mpako River and is one of the rare places you will find cows, and sometimes even goats, on the beach. The unique, architecturally magnificent potholes are found at Blyde River Canyon Nature Reserve in the Drakensberg escarpment region of eastern Mpumalanga. 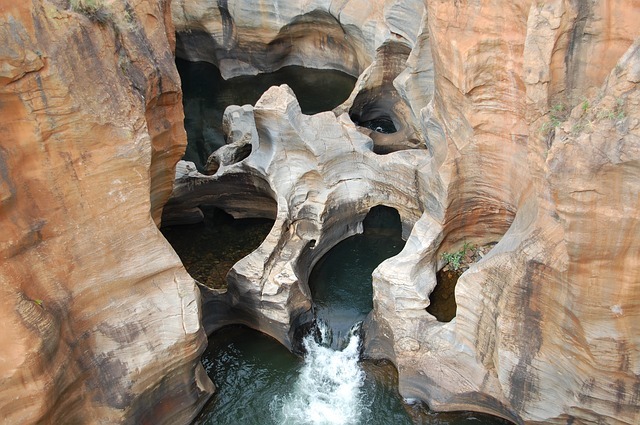 It is a geological formation and a huge tourist attraction in South Africa. It was named after Tom Bourke, who believed it was a gold mine, he never found any though. There are bridges that cross over the potholes and the gorge downstream. The Amphitheater is considered one of the most impressive cliff faces in the world. Situated at the Northern Drakensberg Range in KwaZulu-Natal, the mountain is five kilometers in length. 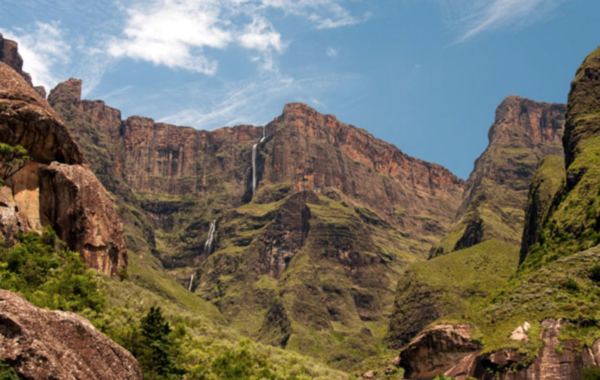 The world’s second tallest falls, the Tugela Falls, plunges over 948m from the Amphitheatre’s cliff tops. 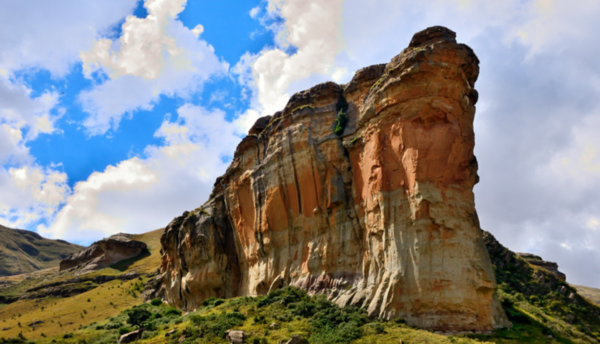 Located in the Free State, near the Lesotho border – the Golden Gate Highlands stands tall and proud boasting colours of autumn. The sandstone is the most distinctive feature, and is the reason for the name. A farmer called JNR van Reenen and his wife stopped here in 1875 and named the placed “Golden Gate” when he saw the last rays of the sun falling on the cliffs.